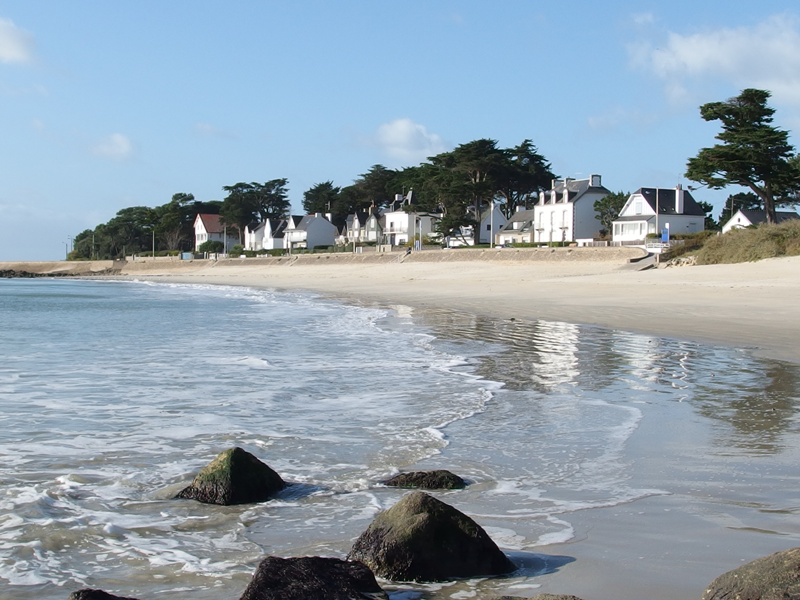 Carnac, a trendy coastal town, is located a few miles from Camping de l’Allée. 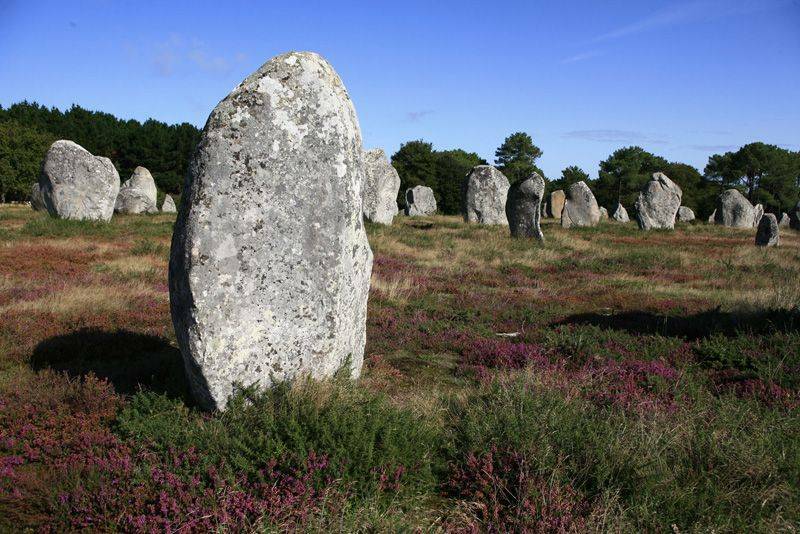 This popular resort is renowned for its sandy beaches, rows of standing stones and natural environment ideal for relaxing. 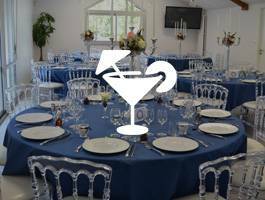 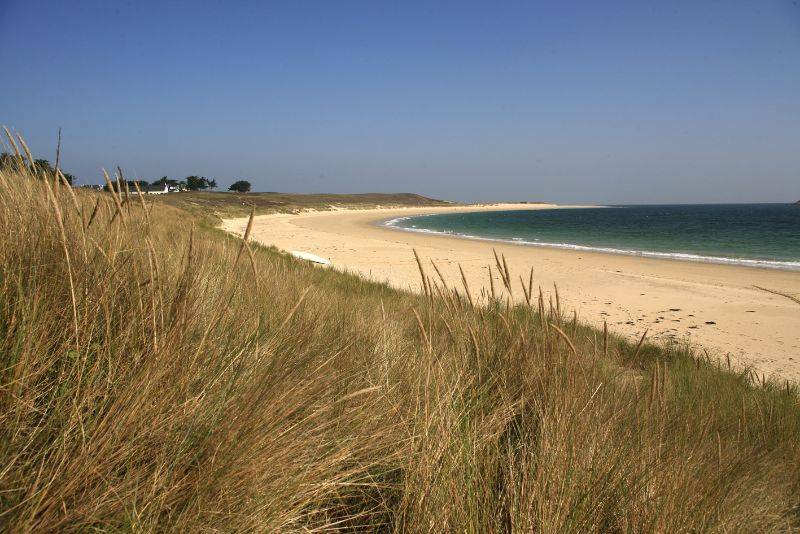 With the Quiberon peninsula to the south and the Gulf of Morbihan to the east, this is a great place to visit during your stay at the campsite. 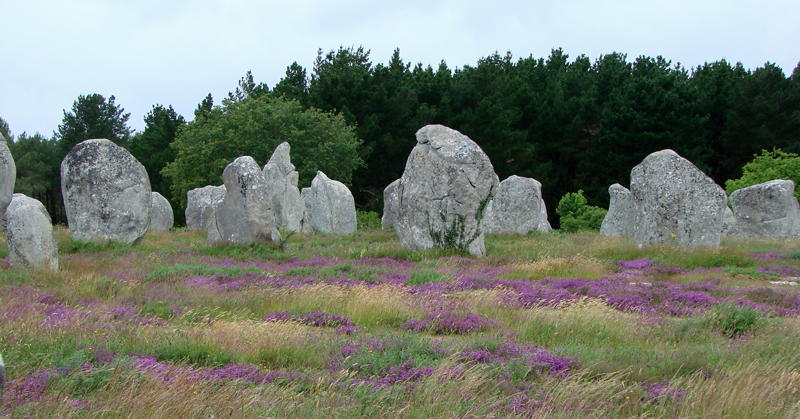 The marked footpaths and cycle paths in Carnac are a great way to explore the area with your family or friends. 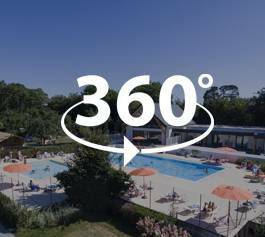 You can discover the breathtaking scenery and fascinating plant life with your children, indulge in a relaxing break at Carnac’s spa centre or enjoy a sports holiday practising watersports such as windsurfing, catamaran or kitesurf on the golden sandy beaches. 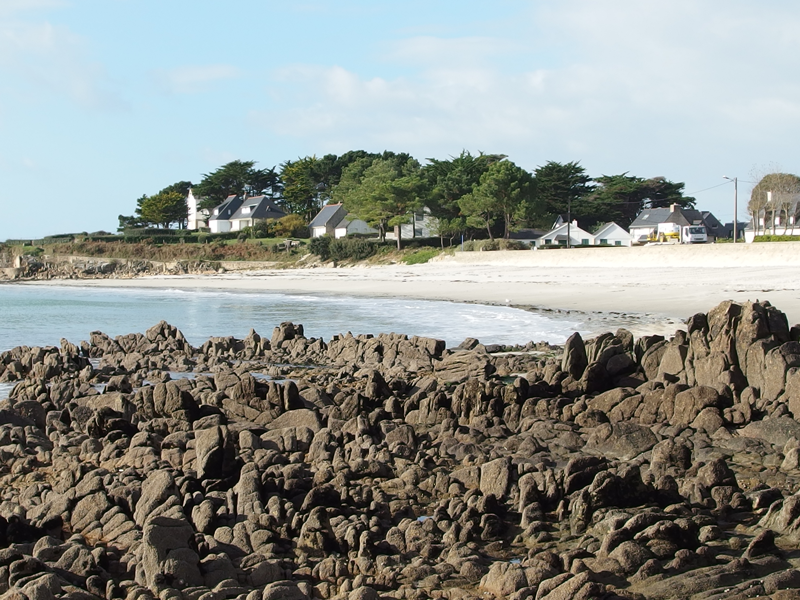 During your visit, don’t miss a trip to Anse d Pô and the oyster farm where you can taste the local delicacies. 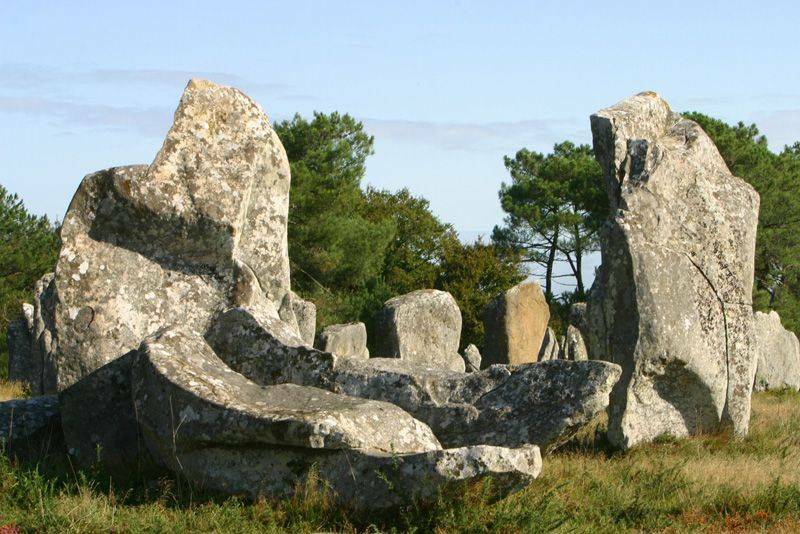 You can also discover the Quiberon peninsula located near the campsite to the south of Carnac. 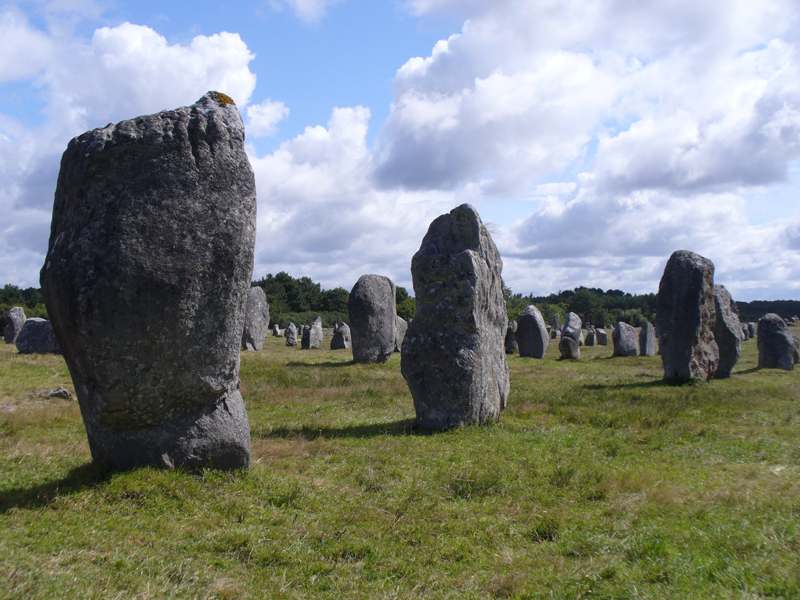 Jutting out into the Atlantic ocean, Quiberon is brimming with things to see and do.